Sweet Sixteen Birthday parties are like a wedding parties, with a lot of different traditions to celebrate. Normally for girls it has more importance. The reason behind it for being special is that you are now growing up to become an adult soon. They are celebrated like a wedding, like it can be formal, casual or semi formal and is celebrated with full excitement. There are a number of traditions that are followed throughout the world like the candle lighting ceremony, shoe ceremony, Tiara ceremony, Father-daughter dance and video montage etc. 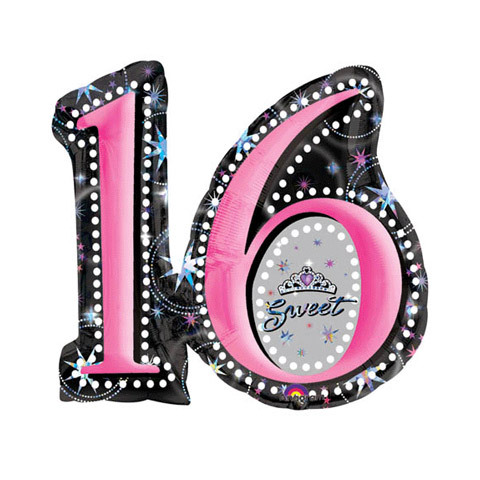 So, it is always really difficult to find a perfect gift for your daughter, friend or a sister on her sweet sixteenth birthday party. Let me help you guys out with the top ten gifts that you can gift on your sister/daughter/ friend's sweet sixteenbirthday. 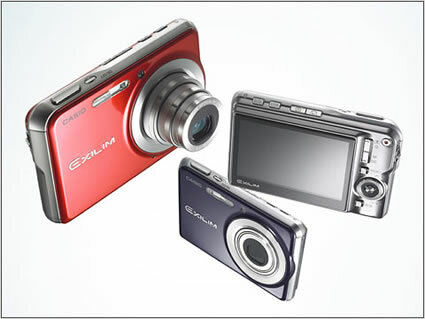 Girls love to photograph different things and different moments in their lives; whether it is a family reunion or a friend's hangout they will surely need a camera to capture the memories. 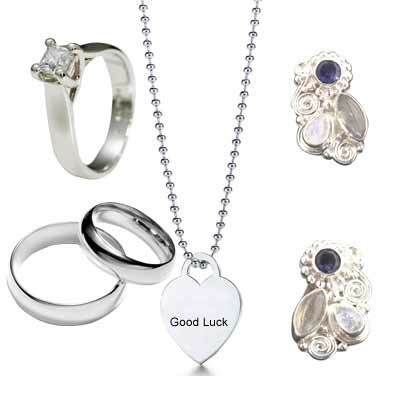 Jewelry is a perfect option for a girl who is going to be 16, you can give a personalized ring or a necklace with their name engraved on it or you can give bracelets and friendship bands plus ear rings on their birthday. Jewelry cases are also a perfect option, because they surely need a case to hold their jewelry together. 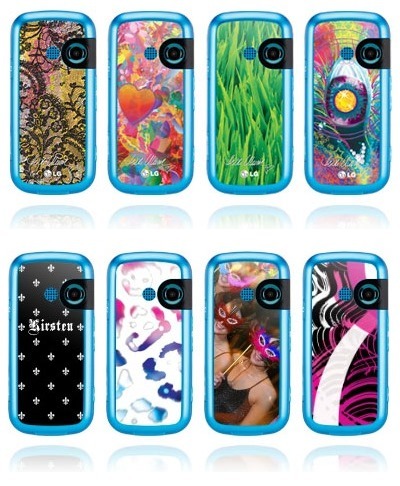 Every girl almost has a cell phone so you can give them a cute cell phone skin or a personalized one! You can also get them a cell phone skin with their favorite thing on it. They will love it! 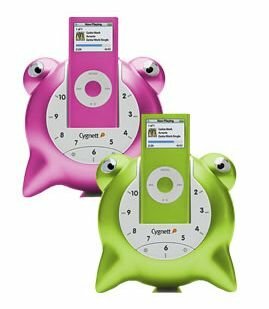 iPod nano is also a perfect option for a sweet sixteen birthday girl, if you also give them some fun music speakers with it, they will love it! Girls are crazy when it comes to shoes and dresses, so buy them cute and funky girlish dresses and shoes like pumps, heels or whatever type they like. 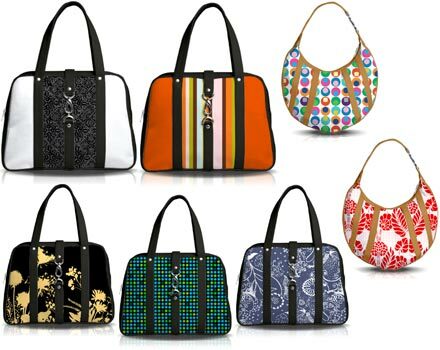 A fashionable and trendy girl will love to have handbags, clutches and wallets! 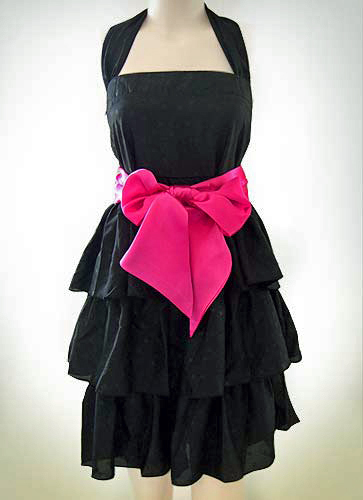 The recycled stuff is already in and if you go for more pink and girlish colors, your girl will love it! 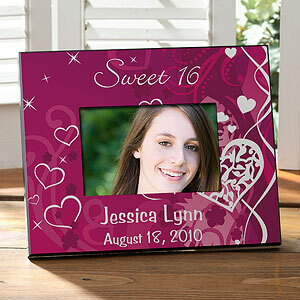 Sweet 16 birthday is always the most memorable time of your life, and if your give the birthday girl a sweet sixteen photo frame, that will be an awesome memory for her!